Offer! 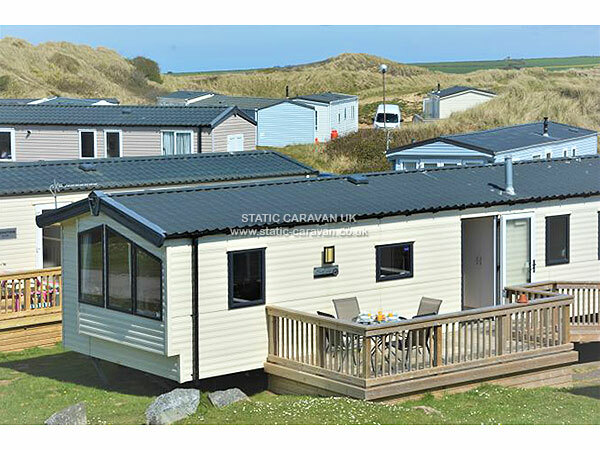 Saturday 27th April 2019 (7 Nights) £355 All weeks. Massive price drop! Offer! 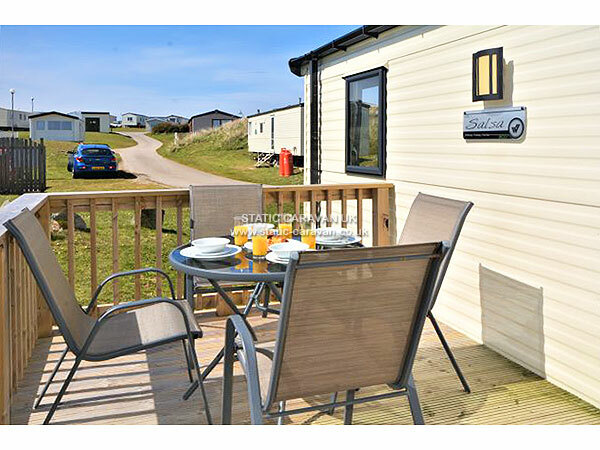 Sat 27th Apr (7 Nts) £355 All weeks. Massive price drop! 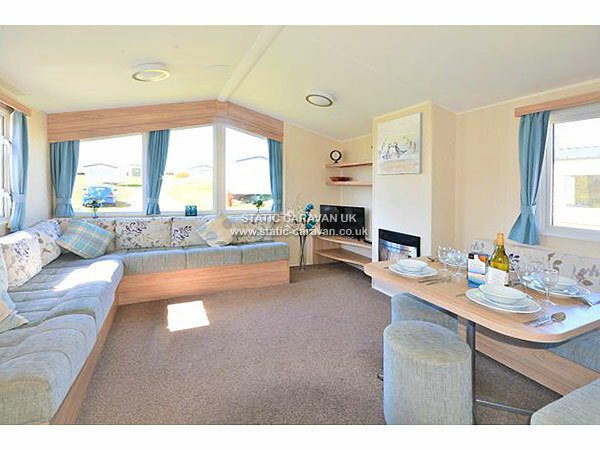 This gorgeous Pet Friendly caravan is graded 'Prestige' by Haven. 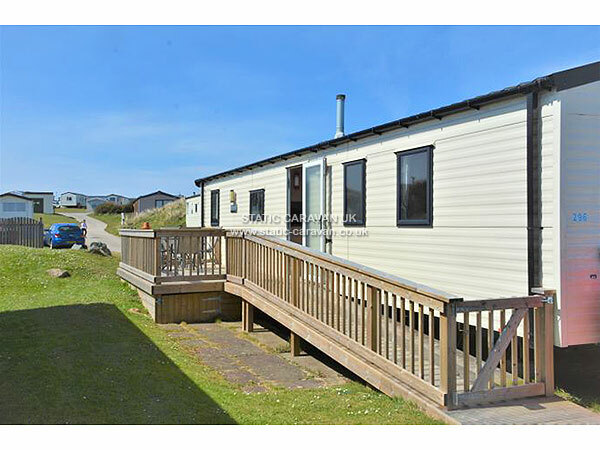 Located in a lovely quiet position within Piran Point, there is also large decking area for you to relax on a great feature to have whilst on holiday. 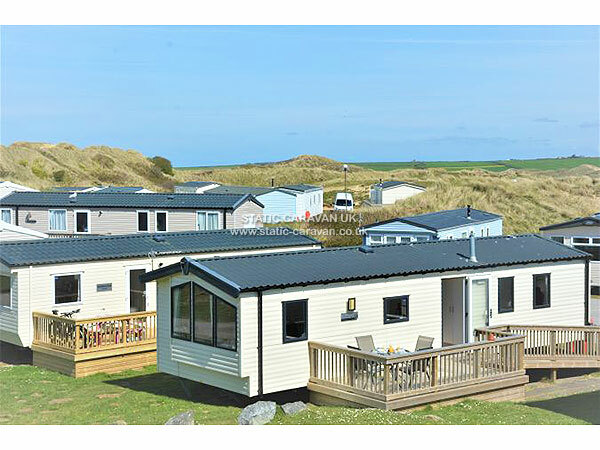 A great position on Perran Sands within the popular Piran Point, You're nestled within the dunes, it really is the perfect spot to enjoy your holiday,providing access to site amenities within a few minutes,yet retaining a sense of quiet. Ocean views are also just a few minutes walk away. 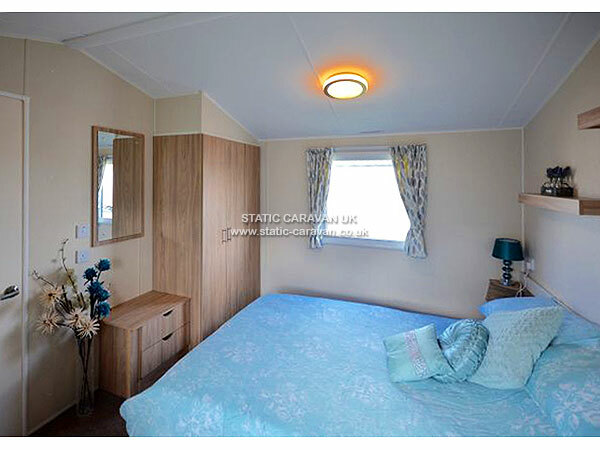 A very spacious, open plan area has a modern & light feel about it. 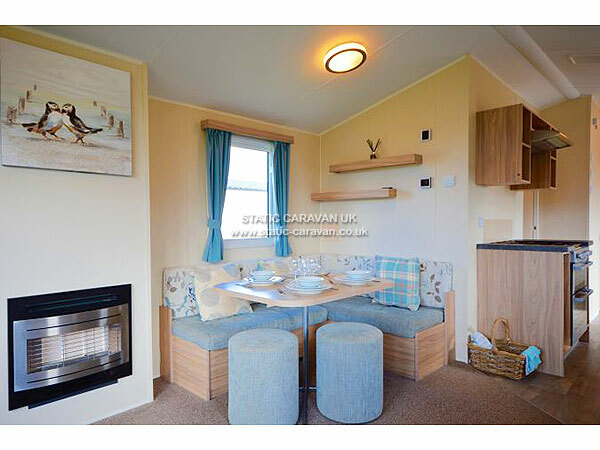 With it's L-shaped fixed seating arrangement, there is plenty of space to sit and relax.The pull out sofa bed provides an additional sleepimg area. There is a 32" TV with HDMI,USB & DVD. The contemporary wall mounted gas fire will provide extra warmth on even the most chilly of evenings. 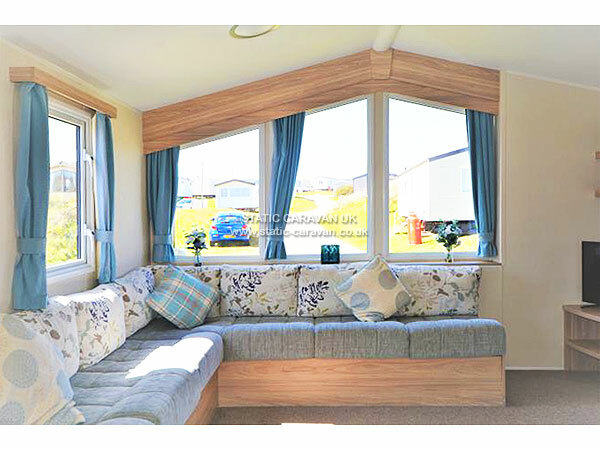 At the opposite end of the living area is situated the fixed dinette and seating. This modern & stylish kitchen contains everything you should need and more. 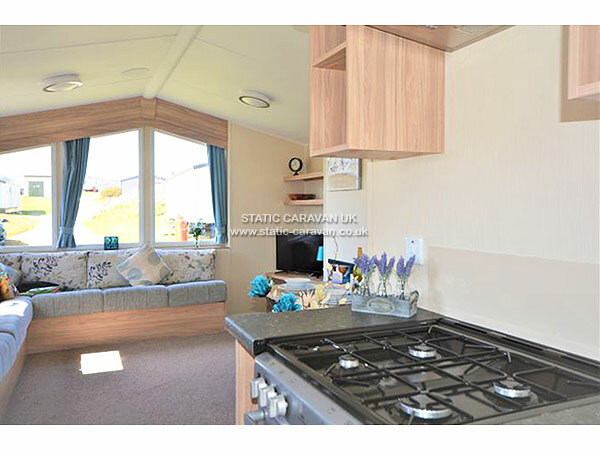 With full sized oven & hob, extractor fan, fridge with freezer compartment, microwave, kettle & toaster. 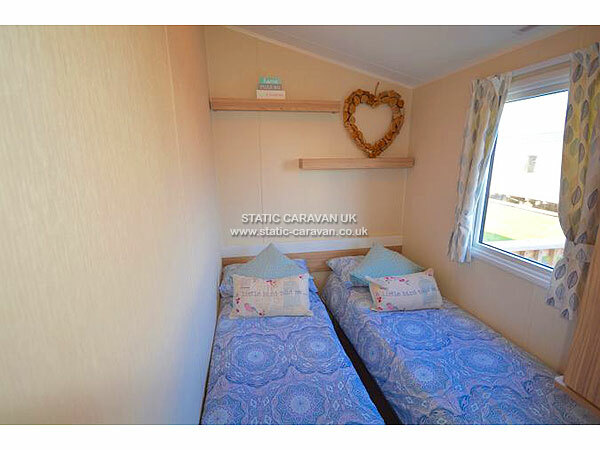 A 4'6" double bed with duvet & pillows, should provide the perfect nights sleep. 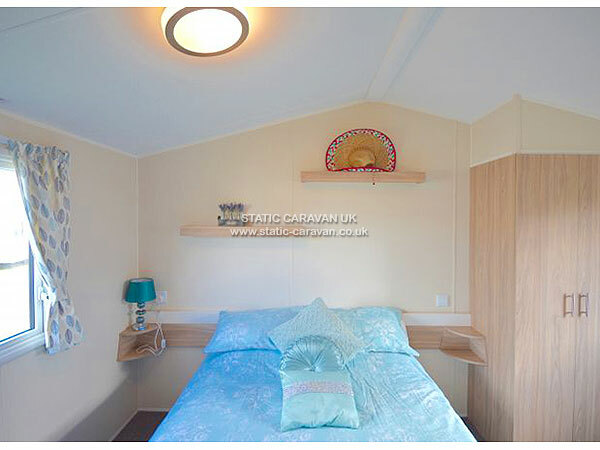 You will have plenty of storage too with the fitted bedroom furniture. A hairdryer is also provided. With 2 single beds measuring 2'32x6' which can also be pushed together to configure into a double. Once again duvets and pillows are provided. A 25% non-refundable deposit secures your booking. The balance must be paid 4 weeks prior to your arrival date. If you book inside the 4 weeks, payment must be made in full at the time of booking. Payment can be made by Debit or Credit Card via our secure payment portal. An electronic receipt will be provided. Check-in and key collection is from a key safe on the day of your arrival.